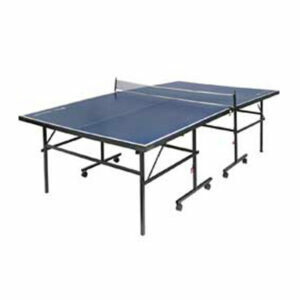 Enjoy table tennis all year round with this Slazenger Junior Indoor Table Tennis Table. 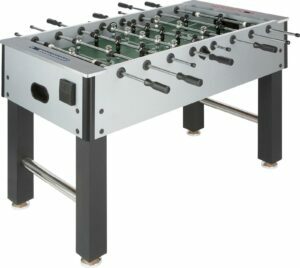 This table folds for easy storage, so it doesn’t take up space when not in use, and is suitable for anyone over 8 years old, so children and adults alike can enjoy a game. 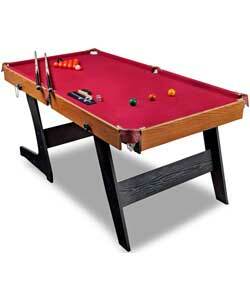 This table is a convenient space-saving size and it folds for easy storage.